Anthropod, the anthropology podcast run out of Cultural Anthropology, is an excellent resource for individuals both within and without the discipline (see what I did there?). Savage Minds has celebrated Anthropod’s content, with episodes that are often highly relevant to current events and make the discipline more transparent to the wider public. Their episodes cover a variety of topics, traversing disciplines and sub-disciplines, and facilitate conversations with some of the top anthropologists in the field, who provide reflections on their fieldwork and methodological orientations, conference presentations, ethnographic writing and conditions within academia. 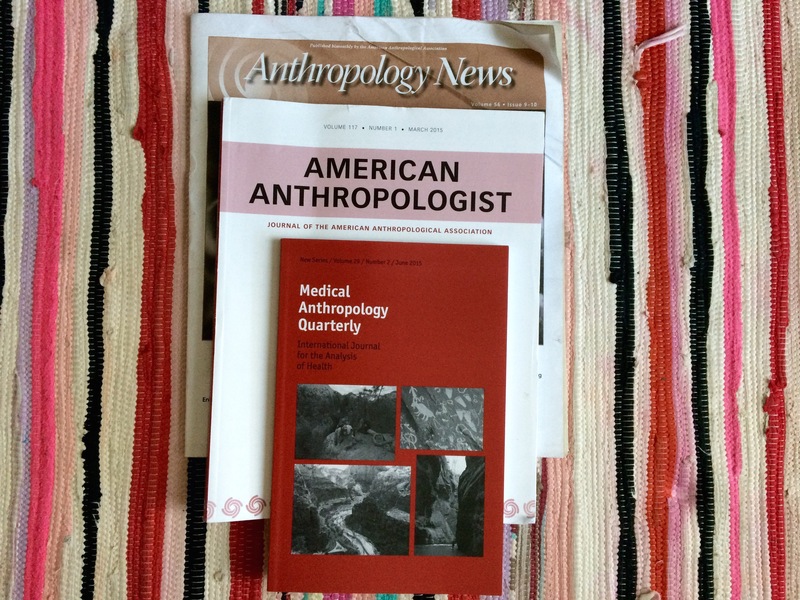 Anthropod is also one of only a few anthropological podcasts, including the American Anthropological Association, Podcasts from the Society for Applied Anthropology (SFAA), New Books in Anthropology, and Talking Anthropology. As a fresh new grad student, I was particularly drawn to their two part series “Publishing Anthropology.” Episode 1 talks about what editors want, while the second episode delves into the actual process of publishing a manuscript. I would highly recommend listening to both episodes, with featured commentary from anthropologists such as Dominic Boyer, Tom Boellstorf George Marcus, and Cymene Howe, to name a few. But if you don’t have time, here are some of the takeaways. 1. Know the theoretical landscape. This likely goes without saying, but one of the most important things that editors are looking for is how you are positioning your manuscript within the literature that has always been published on the subject. You’ll never be able to read everything that has ever been written in relation to your topic, but it’s important to cite some of the most important theorists and ethnographers to provide sufficient accountability but also establish what is novel or different about your piece. Contributors in Episode 2 also indicated the benefits of conceptual breadth and identifying how your manuscript represents an emerging domain. Organizing all your sources can be a project in and of itself, so the contributors recommended using bibliographic software throughout the writing process, such as EndNote, Zotero, Refworks and Mendeley. 2. Know the journals you’re submitting to. Each journal has its own theoretical orientation, preferred subject matter and conventions. Make sure to do some research ahead of time to make sure that your manuscript is going to fit well within their wheelhouse and abide by their expected standards, like formatting and citations. Anthropod contributors also recommended considering submitting whether your manuscript would fit best in a general journal, area journal or a topic journal. 3. Most graduate students don’t get published until they’ve conducted research for their dissertation. This is not necessarily a hard and fast rule. Graduate and even undergraduate students can submit papers that deal with some of the more conceptual concerns within the discipline, or publish book reviews. 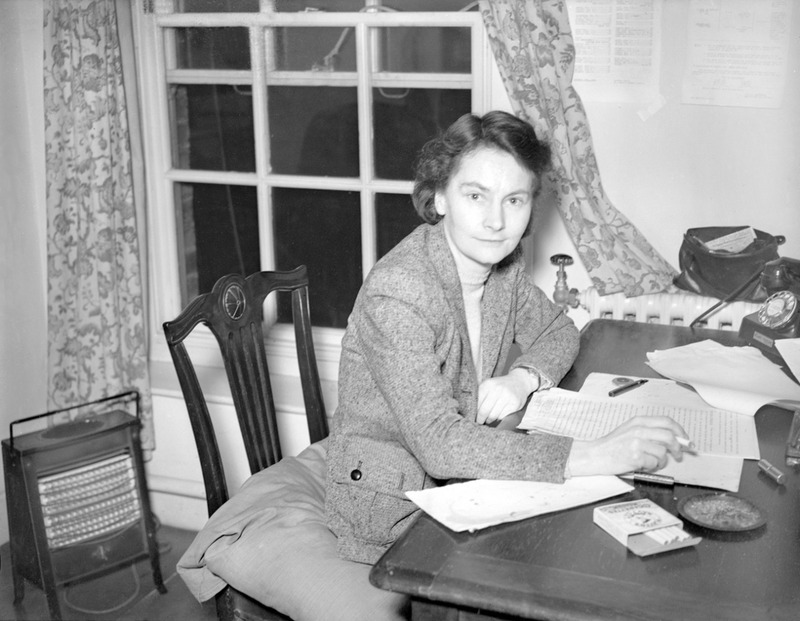 But generally speaking, substantive manuscripts will be informed by the fieldwork you conduct for your dissertation. This will make your arguments and insights more “ethnographically convincing” and provide the evidence and data you need to back up your claims. 4. Ask yourself: does your data support your argument? Anthropological research is rarely about one discrete topic—while your title may claim that you’re focusing on religion and kinship, there are likely a number of other political, social, cultural and economic factors that contribute to your analysis. Sometimes I’ve even dreamed about what it would be like to just create snappy titles for articles to draw in readers. But guests on the podcast also indicated that you have to make sure that you use the interviews and data collected from your fieldwork effectively. Even though anthropological research is premised around an iterative structure, we inevitably go into research with ideas about what we want to study. One of the most important processes of writing is allowing those questions to evolve and respond to the concerns and stories brought up by your interlocutors. If your data doesn’t support your initial research question, don’t cling to it, no matter how evocative the original premise might have seemed. Similarly, make sure that you are using vignettes efficiently. Sometimes our respondents may provide us with one of those beautiful stories that make us so excited to be an anthropologist; but then that same story may not be useful once we get to actually writing a paper or a book. It’s your job as a writer to decide when these descriptive interludes are useful to your overall thesis, or if you’ve included them simply for their narrative potency regardless of relevancy. 5. A manuscript doesn’t have to be perfect when you submit. Many of the contributors talked about writers fussing over papers so much that they never submit, for fear that their writing will never perfect. No matter what letters we may have by our names, perfection is impossible. And apparently editors aren’t looking for perfection. Writers can get to a point of saturation when they’ve read their manuscript so many times that they are no longer able to see errors. That’s ok. It’s part of the job of the editor to provide a pair of fresh eyes, clarify the areas where ideas could be communicated more clearly, and identify additional questions, sources and analysis that can be expanded upon by the writer. The incoming editor for Cultural Anthropology said that they’re able to publish less than 10% of the submissions they receive. A submission may not be accepted for any number of reasons, but editors will typically try to respond to each submission with a justification for their decision, if not recommendations for improvement or other journals to consider. If the editors think that a manuscript may be suitable for publication, it will likely move on to Peer Review, in which academics from other institutions provide commentary and advice based off of their own areas of expertise. Ideally, this process will provide you with a fair evaluation of the areas that need to be improved or rewritten. Manuscripts may go through several drafts before they finally make it to publication, so patience and flexibility are just as important as good writing skills. Obviously you wouldn’t be submitting a manuscript if you didn’t think that you had something absolutely brilliant to say. But very few manuscripts get accepted on the first round of submission. The recommendation to revise and resubmit (R and R) is actually common protocol and a sign that the editors were impressed by your manuscript. If an editor tells you to revise and resubmit, ALWAYS do so. But you also need to pay close attention to the recommendations that have been made. The editing process may be daunting, but resubmitting without incorporating recommended changes, or at least acknowledging why you incorporated some and not others, may not engender a lot of generosity in the editors. The website also includes several articles by the contributor with further advice on publishing. For a different perspective on alternative forms of anthropological writing, you might also consider the episode with Charles Briggs, who turned his fieldwork in Venezuela into a letter to Sigmund Freud. What has your experience with publishing been like? We’d love to hear your stories. Also, have a thick skin–which means confidence in your own work; rejections are part of the process,and really mean that you need to “try again” at someplace where they have better judgment. It is their loss that they are not publishing your brilliance, not yours. Also, consider non-traditional journals/blogs/etc. 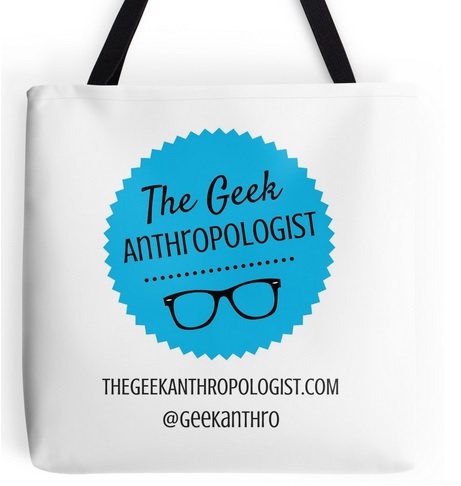 Some of the edgiest anthropology is found in non-traditional places like The Geek Anthropologist! And remember, anonymous referees can be mean sometimes.